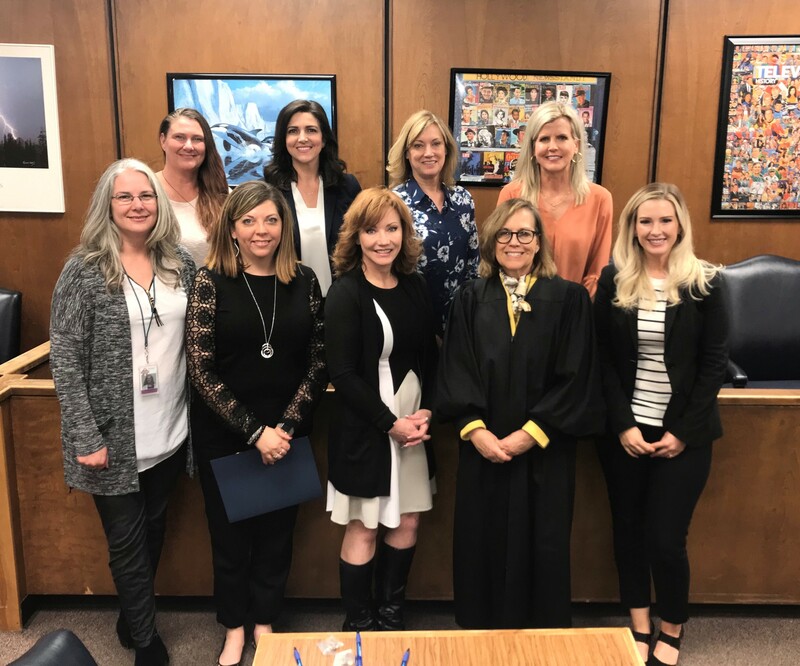 These lucky advocates had the privilege of being the first group of CASA’s sworn-in by Judge Carter! Also pictured is our advocate manager, Cheryl Wright, who came to CASA with years of experience as a DHS caseworker. We are excited to welcome Judge Carter, Cheryl, and our newest volunteers!